Sell iPad Pro 12.9 2nd Gen | How Much is My iPad Pro 12.9 2nd Gen Worth? How Much is an iPad Pro 12.9 2nd Gen Worth? The iPad Pro 12.9 2nd Gen is worth $155 to $510 depending on the storage size and condition of the tablet. iCloud locked devices are not accepted. Please turn off iCloud lock prior to shipping to GreenBuyback. *Price subject to change. Quote in dropdown is final. 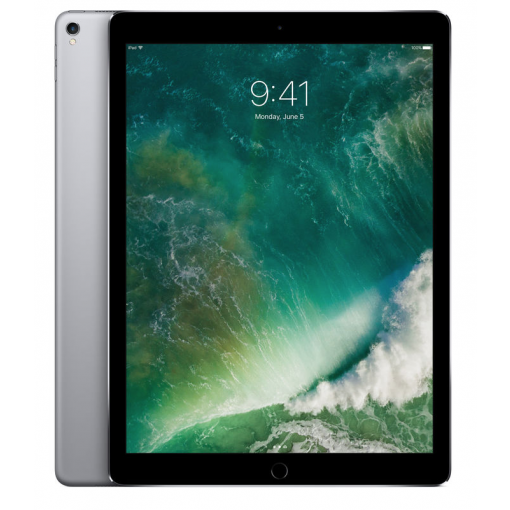 Sell your iPad Pro 12.9 2nd Gen for cash today!